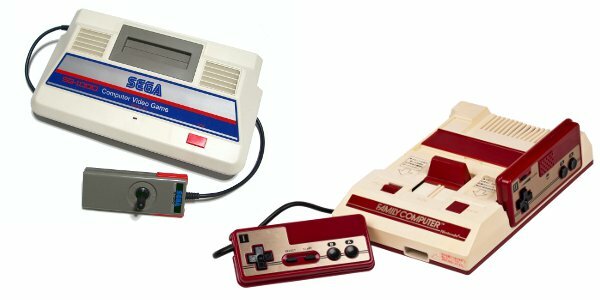 30 years ago today, two consoles were released in Japan; Sega’s SG-1000 and Nintendo’s Family Computer, or Famicom. Guess which one is getting the bulk of the attention? If you answered Famicom, you are correct. Nintendo’s console took Japan by storm, and 3 years later revitalised a depressed console market in America as the Nintendo Entertainment System. The system would go on to bring us great games such as Super Mario Bros., The Legend of Zelda, Metroid, Castlevania and many more. The impact of the SG-1000 should not be ignored, however. Sega’s first home console effort, while not the smashing success the Famicom was, did well enough to encourage the arcade giant to continue to pursue home console development. 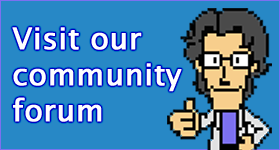 Without it, there would be no Master System, Mega Drive, Saturn or Dreamcast. Happy birthday, you old consoles!